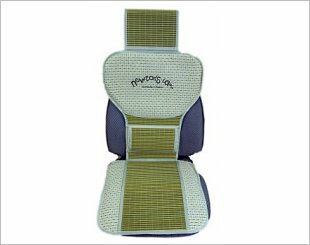 The seat cushions keep long trips from putting mileage on your body, relieving neck and back pressure. 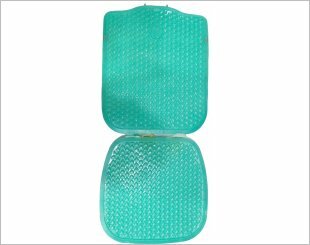 This ensures comfort and allowing you to feel fresh. 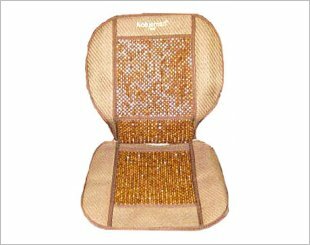 It is very easy to use - you just need to strap and hook to secure the cushion to your seat. 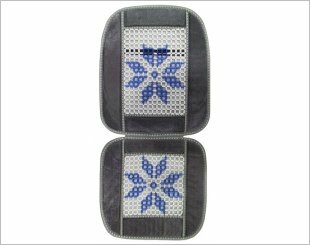 Most seat cushions have a layer of softer fibre that gives some additional comfort to a drive. 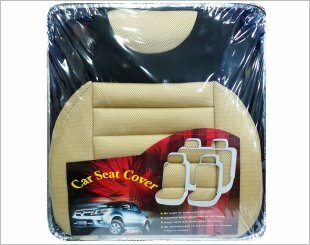 There are many kinds of seat cushions- lumbar, wooden beaded, leather seat covers. 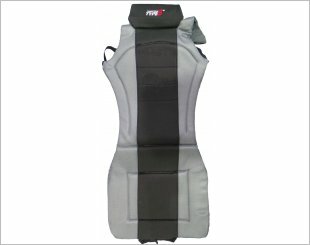 Has a unique design which provides cool and comfort during driving. 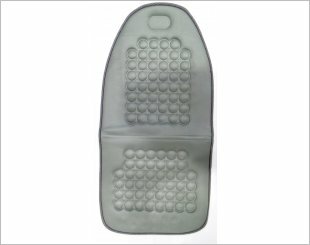 Has a unique design which gives comfort and universal fit. 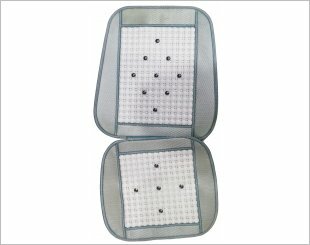 It is a seat cushion with massage effect that can reduce fatigue. 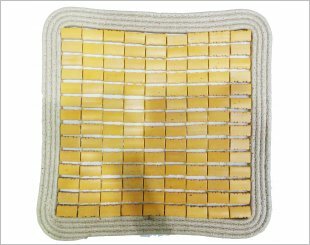 Unique design that brings cool and comfort. 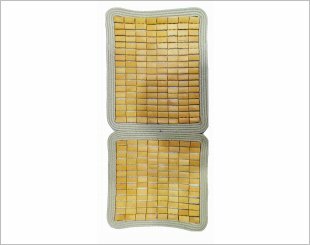 Has a unique design which brings comfort and it is universal fit. 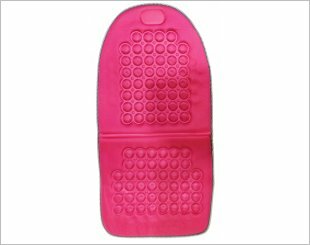 Helps to regulate blood circulation and relieve stiffness. 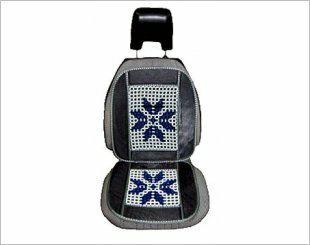 Has a unique design which brings comfort and fits all standard car seats. 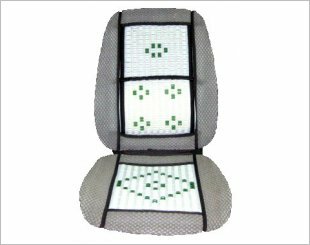 Provides comfort to car seat and it fits easily to all vehicles. 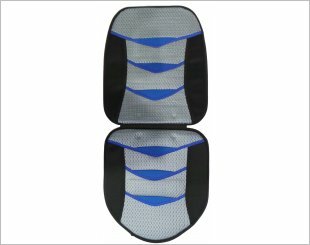 Seat cushion with massage effects which helps reduce fatigue. 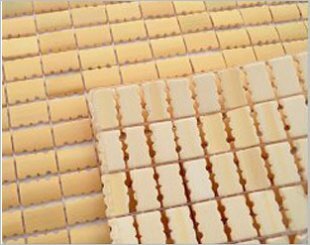 Has a unique design which brings cool and comfort. Universal fit.